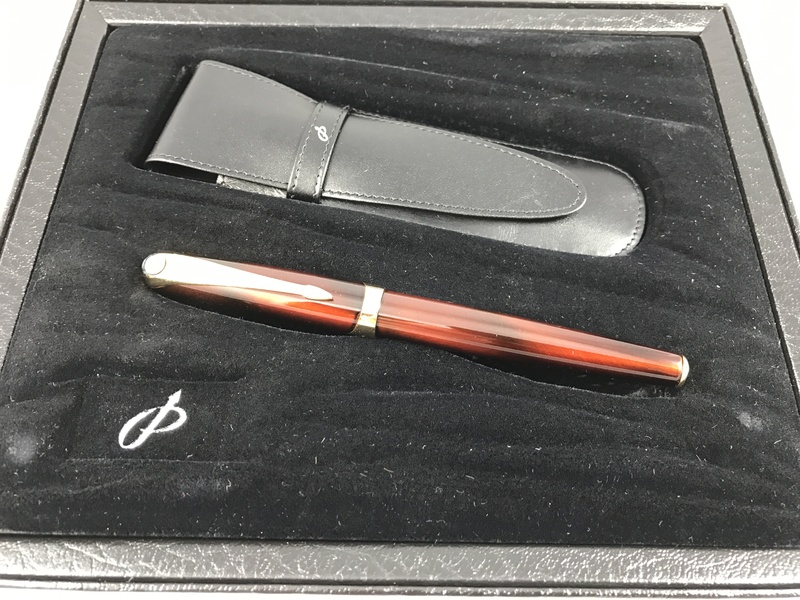 Tastefully designed pen. This is not generally one of their collections I’ve acquired with the exception of last year’s Beatles edition. 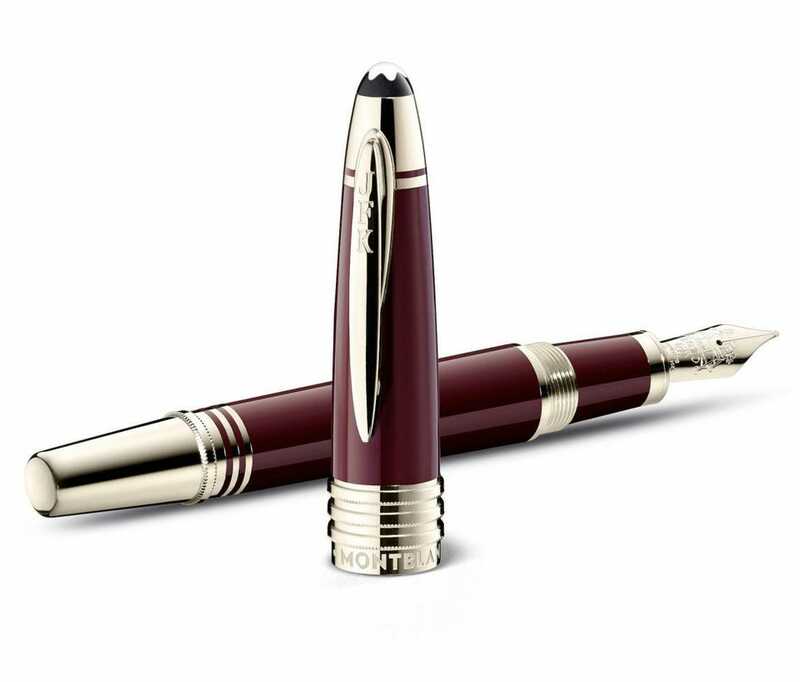 …Montblanc is commemorating JFK this year with a Special Edition Burgundy writing instrument collection, which is part of its Great Characters Edition. The Great Characters debuted in 2009, and previous honorees have included other notable figures from history, including musicians, artists, political leaders and the scientist Albert Einstein…. 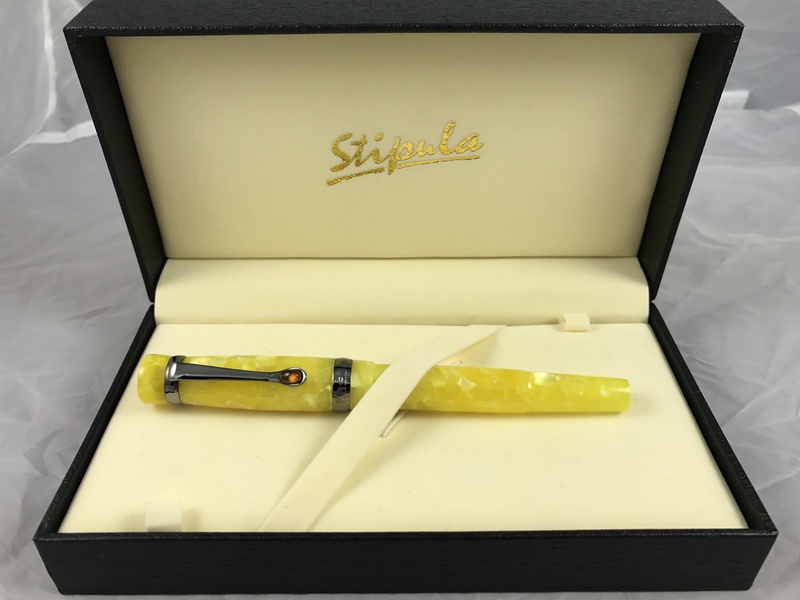 Previous PostCollectibles: Pens & WatchesNext PostWhy a Fountain Pen?